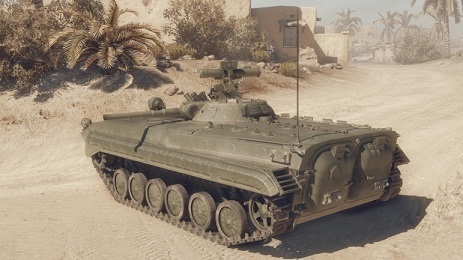 In Armored Warfare, there are five categories of vehicles which you can deploy for combat operations. 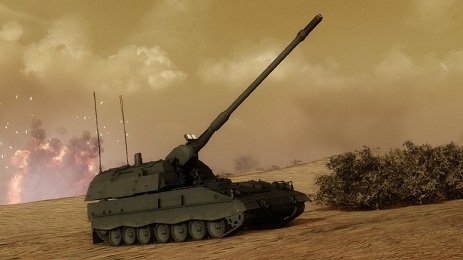 Armored Warfare plays like World of Tanks and brings similar vehicle types into the game, but in Armored Warfare you will find modern vehicles with high-tech weapons as smooth pipe guns and guided missiles. 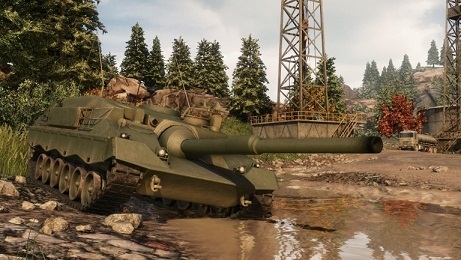 Therefore, the vehicle types differ quite of its colleagues in World of Tanks. 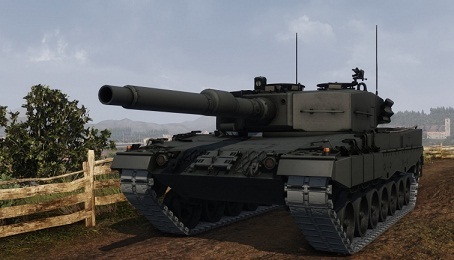 Called the thick battle tanks, also MBT (Main Battle Tank), are the kings of the battlefield and the pride of every modern army. 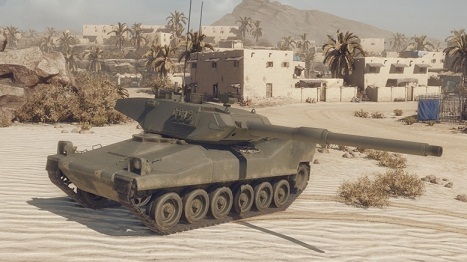 Famous battle tanks are the legendary Leopard II, the M1A2 Abrams or the ultramodern T15 Armata. Battle tanks hold out a lot and shoot with thick smooth pipe guns. Furthermore, you can arrange additional rocket launchers. As battle tanks are also very fast and mobile, they are the backbone of every battle formation. Light tanks are not nearly as easy as its name would suggest. Rather light tanks are roughly equivalent to the medium tanks of World of Tanks. So it is very manoeuvrable vehicles that are well armed and can dish it. In addition, light tanks have a useful ability with which they can overcharge their motors briefly and whiz even faster through the area. Furthermore, the guns of light tanks are particularly stable and can fire optimally from the movement. Therefore, light tanks are ideally suited to attack the flanks of the enemy. Armored fighting vehicles are extremely fast and agile vehicles that can see very far and so spy on the enemy and make it visible to the rest of the team. Armored fighting vehicles can very well hide and always be informed exactly when they are even discovered. Armored fighting vehicle are optimal for socially conscious players who like to help their team. For an armored car can mark enemies, who then can hardly hide and be seen by all other players on the map. Especially cool: If you or your team fires at a marked enemy, he always gets the maximum damage! Tank destroyers are very heavily armed and have very good camouflage values. A Tank destroyer in the bush is a mortal danger! Moreover, they are very mobile, as they lug around except little weight with them and are hardly armored. Therefore, they should stay out of all battles and firing at maximum distance. Since tank destroyers not see very far, they need absolutely Armored fighting vehicle to find out the enemy. But then tank destroyers are deadly, because in the long distance they lose little of potential! These mobile artillery platforms are effective especially against large groups of enemies. But the grenades fly quite slowly and the load times are also time consuming. Furthermore, self-propelled guns are very slow and completely defenseless in close combat. As specific skills they can fire both smoke and luminous shells. Smoke grenades obfuscate the target area and give it contained vehicles cover and camouflage. Flare in turn causes the complete opposite, because these bullets reveal all enemies in the target area. That's it? Why not just play World of tanks?